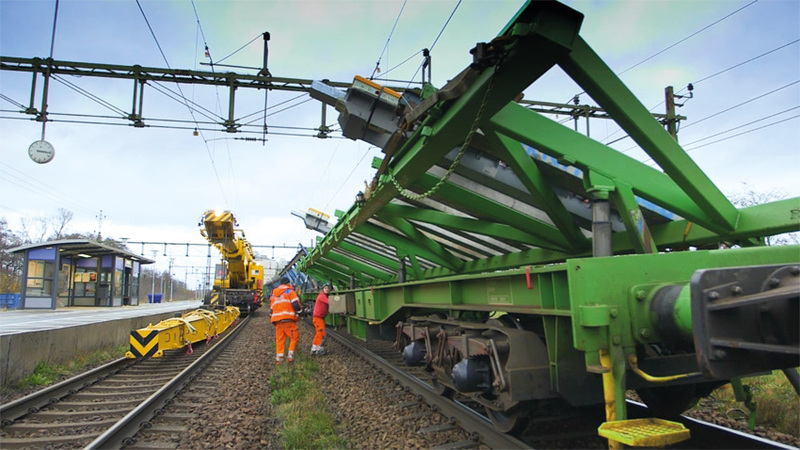 The fully pre-assembled turnouts that Vossloh delivers on switch transport wagons can be put into operation immediately. 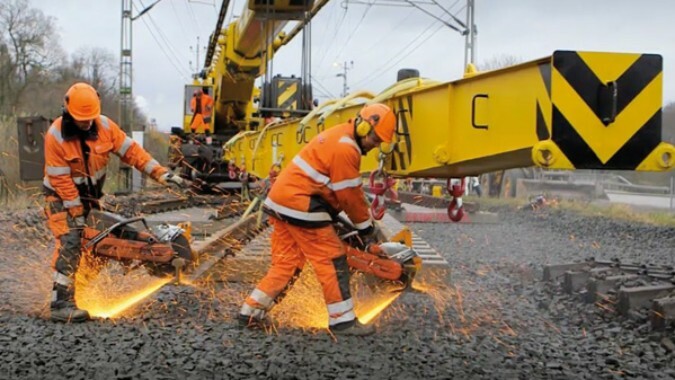 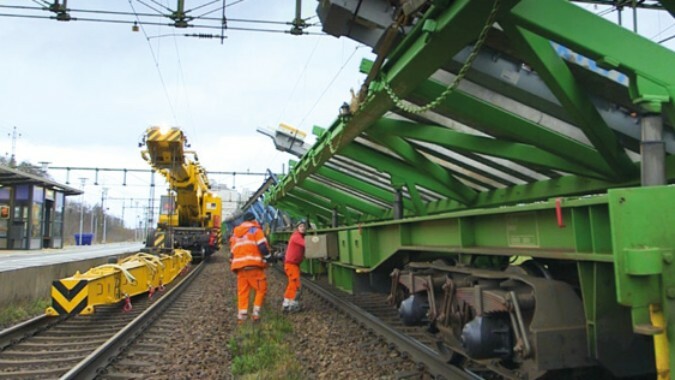 Quick unloading using a rail-mounted crane ensures that network access is promptly restored even when track possession periods are tight. 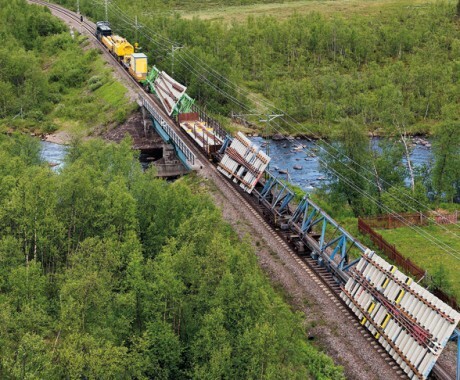 Direct delivery lowers the risk of damage occurring during handling, guaranteeing uncompromised factory quality. 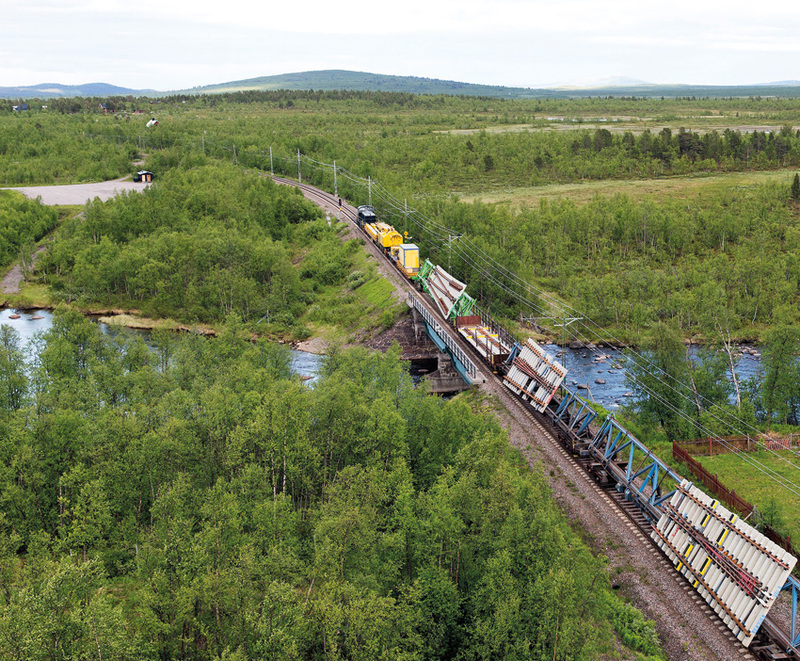 Vossloh‘s current fleet includes nine switch transport wagons operating throughout Europe. 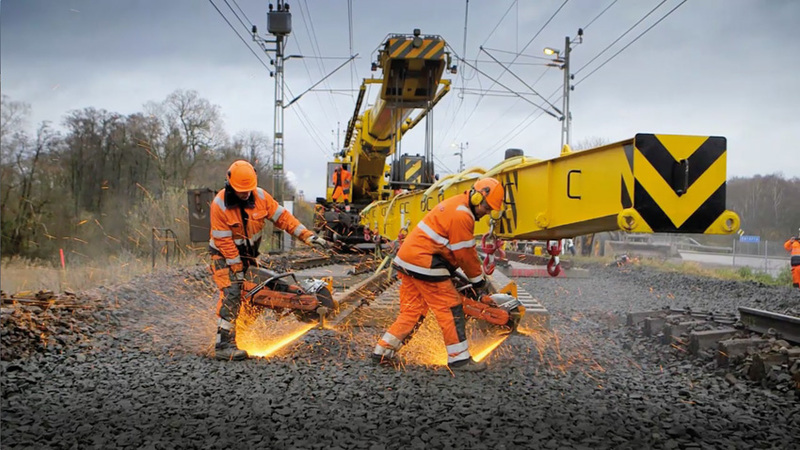 If required, we can also take care of the turnout‘s eventual removal and haulage for disposal or reconditioning. 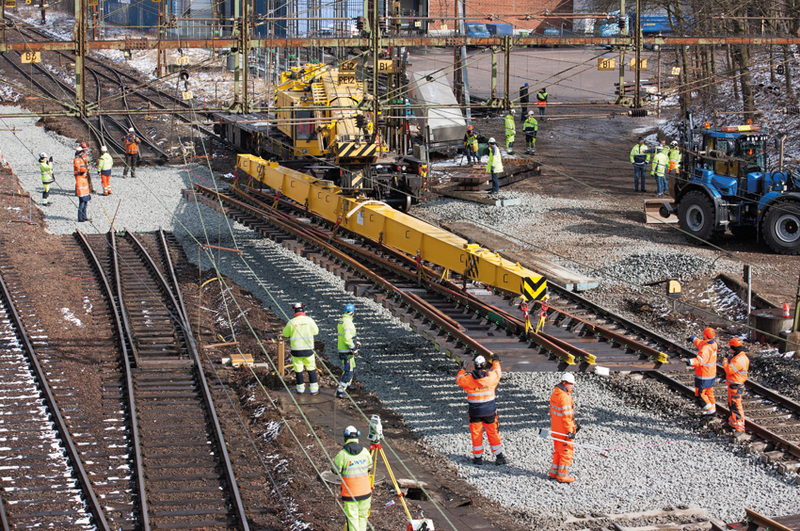 Vossloh schedules and manages the haulage and unloading of turnouts in Sweden and Norway. 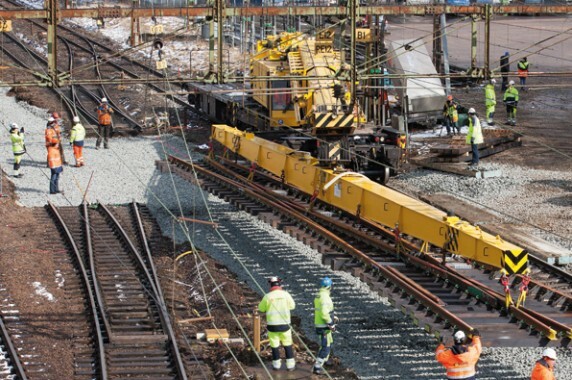 Together with the crane, the turnouts are hauled from the Swedish switch plant in Örebro directly to the construction sites using switch transport wagons and flat cars.